ROBERTET, world leader for the Fragrance & Flavor natural ingredients market, recently awarded most audacious French company has completed the acquisition of BIONOV, world leading specialist and producer of natural SuperOxide Dismutase (SOD). 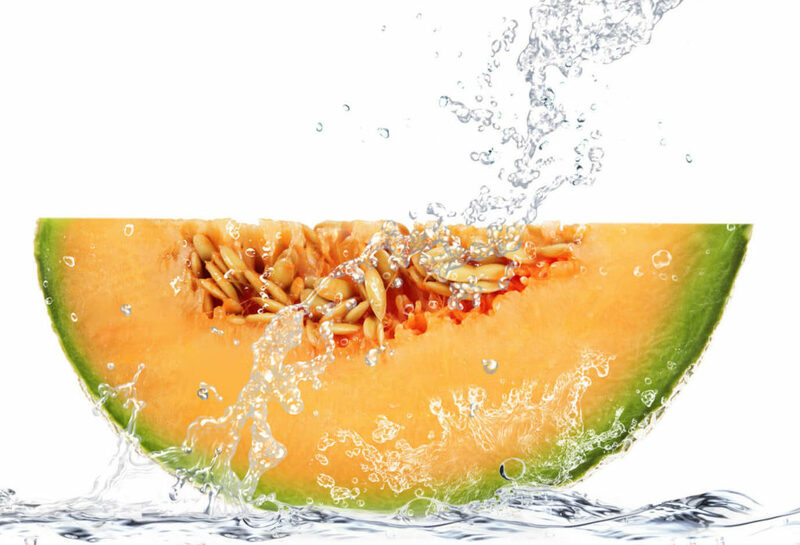 This investment grows the offer of ROBERTET Health & Beauty division in the health ingredient market with the SOD B®, a natural ingredient coming from a specific melon variety (Cucumis melo. L) with multiple health benefits validated by clinical studies. BIONOV will also bring specific expertise in biosciences and encapsulation technology with their highly skilled technical team. BIONOV and their brands, EXTRAMEL, DIMPLESS or MELOFEED are currently producing a full range of active ingredients for multiple applications (food supplements, functional food and beverage, cosmetics, pet care) targeting consequences of any kind of oxidative stress on human and animal. This acquisition is fully in line with the ROBERTET Group natural strategy.